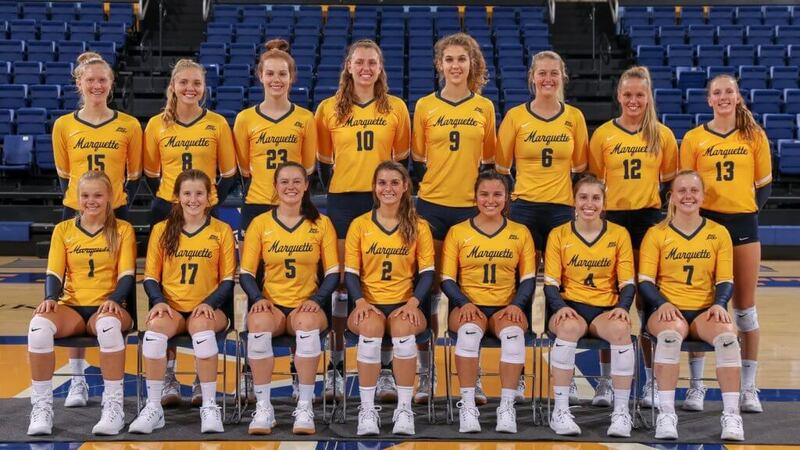 The Marquette Golden Eagles women’s Volleyball team represents Marquette University in Milwaukee, Wisconsin. 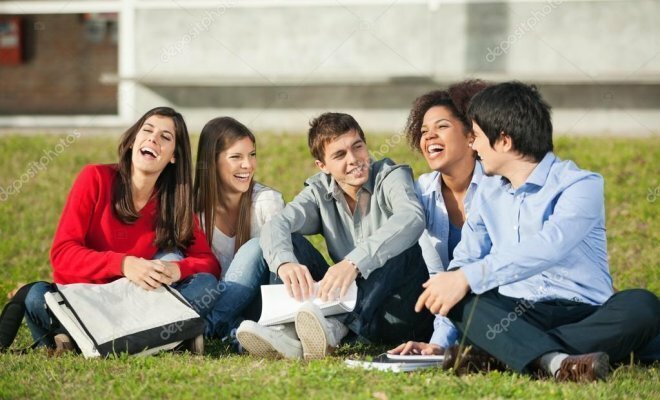 Marquette currently competes in the Big East Conference and NCAA Division I. 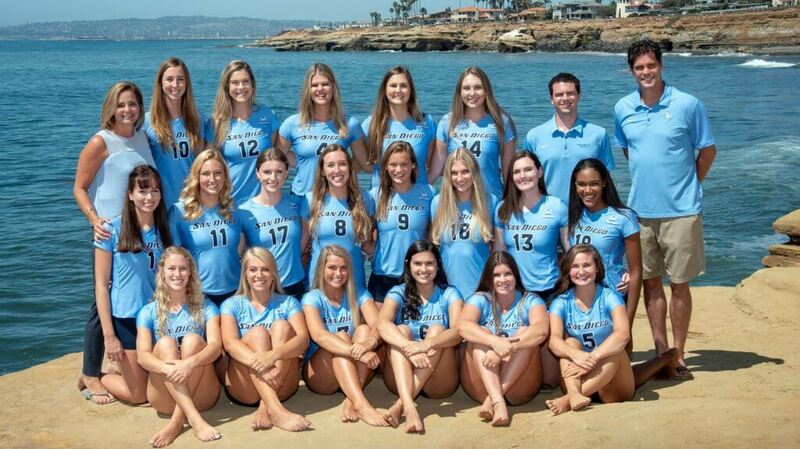 The San Diego Toreros women’s volleyball team is a college volleyball team that represents the University of San Diego, the team currently competes in the West Coast Conference. 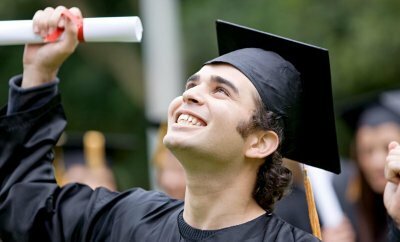 And NCAA Division I. 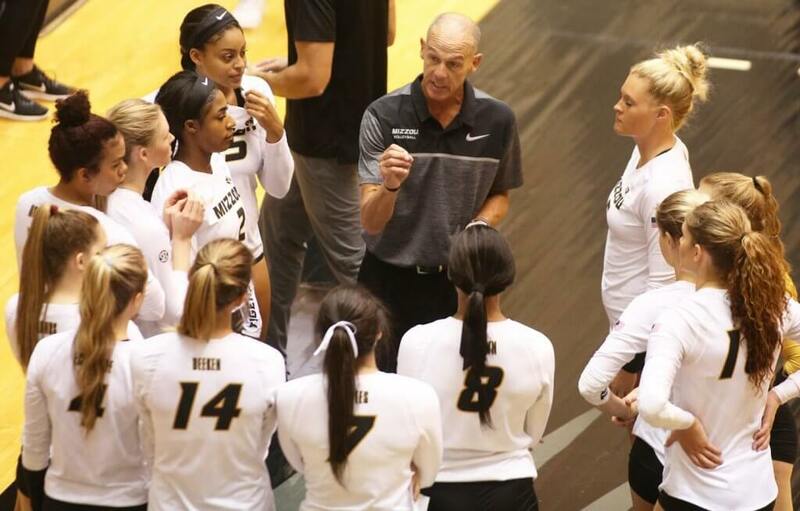 The Missouri Tigers Women’s volleyball team represents the University of Missouri in the SEC. 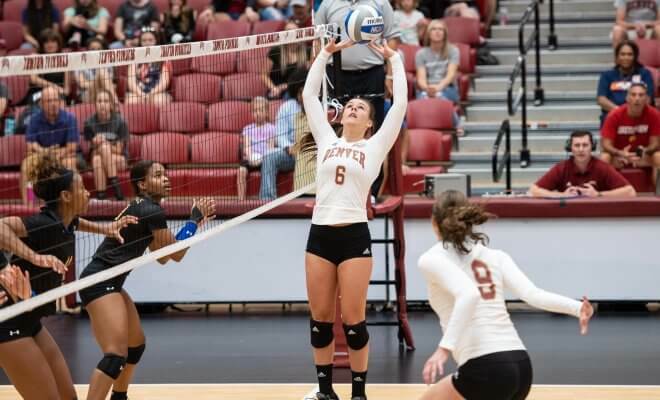 the Women’s volleyball team represented the school in the SEC Conference. And NCAA Division I. 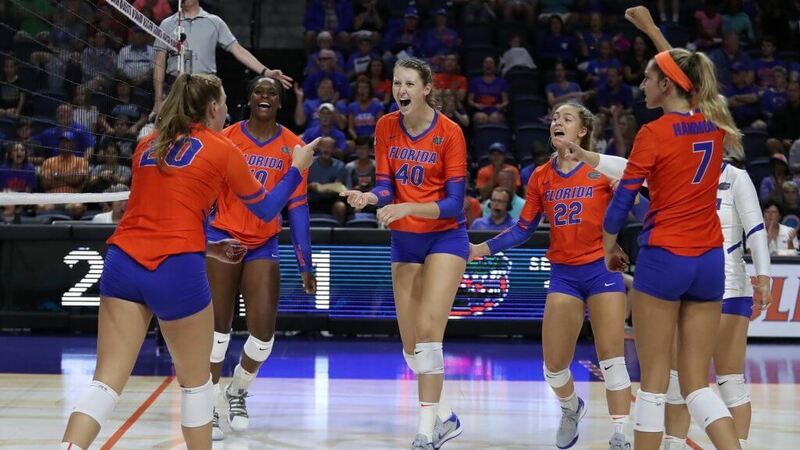 The Florida Gators women’s volleyball team represents the University of Florida in the sport of volleyball. The Gators compete in Division I of the National Collegiate Athletics Association and the Southeastern Conference. 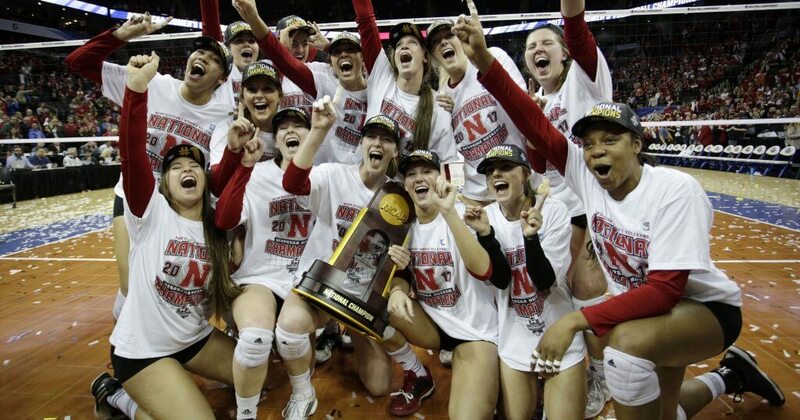 The Nebraska women’s volleyball team was founded in 1975 and is one of the most decorated teams in all of the women’s volleyball, with more wins than any other program and five NCAA national championships, one of only three programs not on the west coast to have won a title. 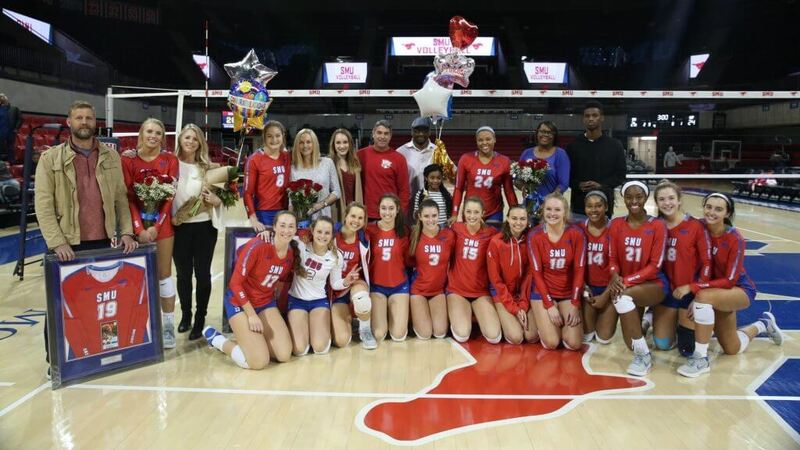 The SMU Mustangs women’s volleyball team is the NCAA Division I women’s volleyball team at Southern Methodist University in Dallas. The program began its first season in 1996. Its current head coach is Lisa Seifert. 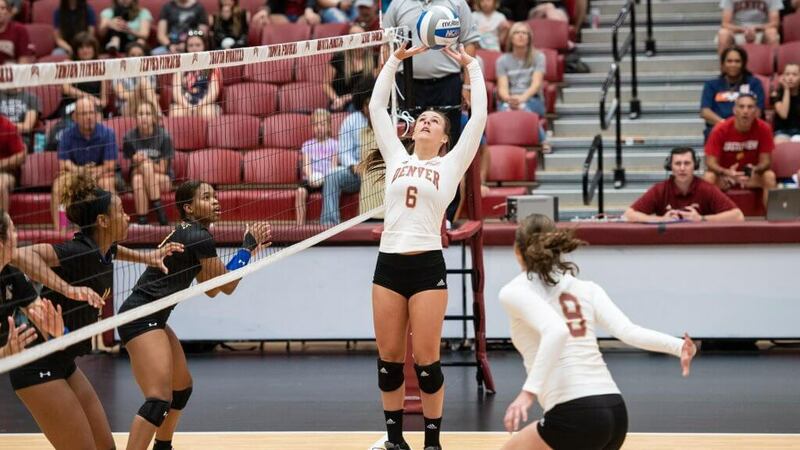 The Denver Pioneers women’s volleyball team represent the University of Denver and the team completes in summit league conference and NCAA Division I. 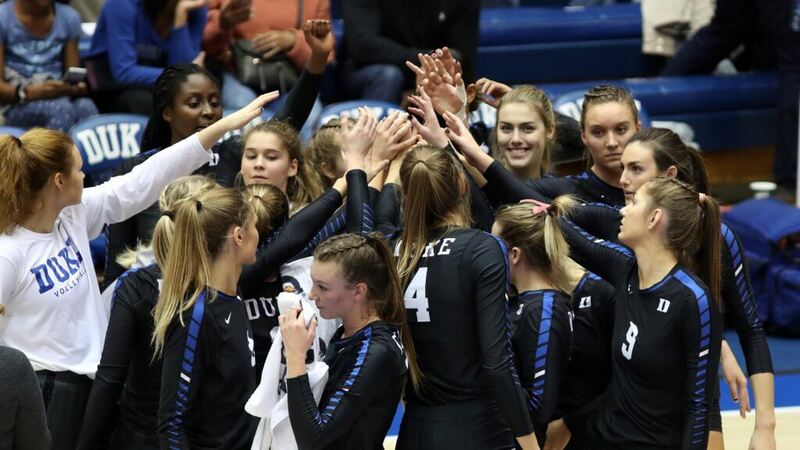 The Duke Blue Women’s volleyball team represents Duke University in NCAA Division I college volleyball and competes in the Atlantic Coast Conference. and NCAA Division I. 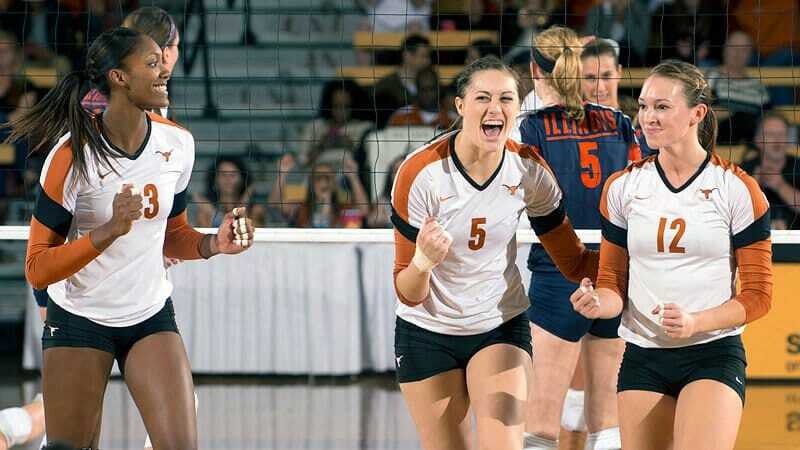 The Texas Longhorns women’s volleyball team represents The University of Texas at Austin in NCAA Division I intercollegiate women’s volleyball competition. 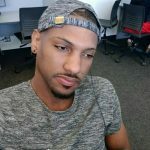 The Longhorns currently compete in the Big 12 Conference. 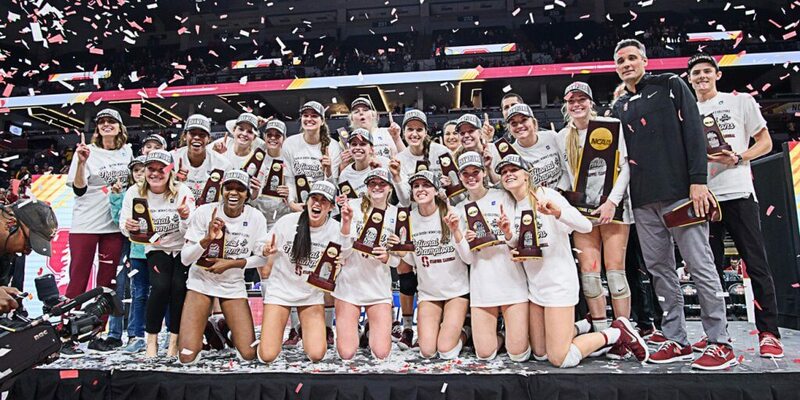 The Stanford Cardinal women’s volleyball team represents Stanford University in the Pac-12 Conference. They are currently led by head coach Kevin Hambly and play their home games at Maples Pavilion. 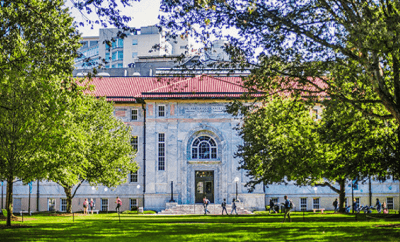 The team has won 8 NCAA national championships, the most of all time, and 21 regular season conference titles.